These are a few links that I feel may be a blessing to you. Books that I recommend – This is a list of books that I like, there is a link to each book. There are books on raising goats naturally, and books on herbs, etc. The School of Natural Healing – Are you interested in training as a Family Herbalist? This is the school I earned my Master Herbalist through. The online course is normally $295, but if you click in through this link you get a $100 discount! $195 for a WONDERFUL education as a Family Herbalist!! I cannot say enough about what a blessing this course has been! When you click in through my link, I get a credit from them, which I put toward furthering my education, which helps me pass on knowledge to you = win/win!! It saves both of us money! 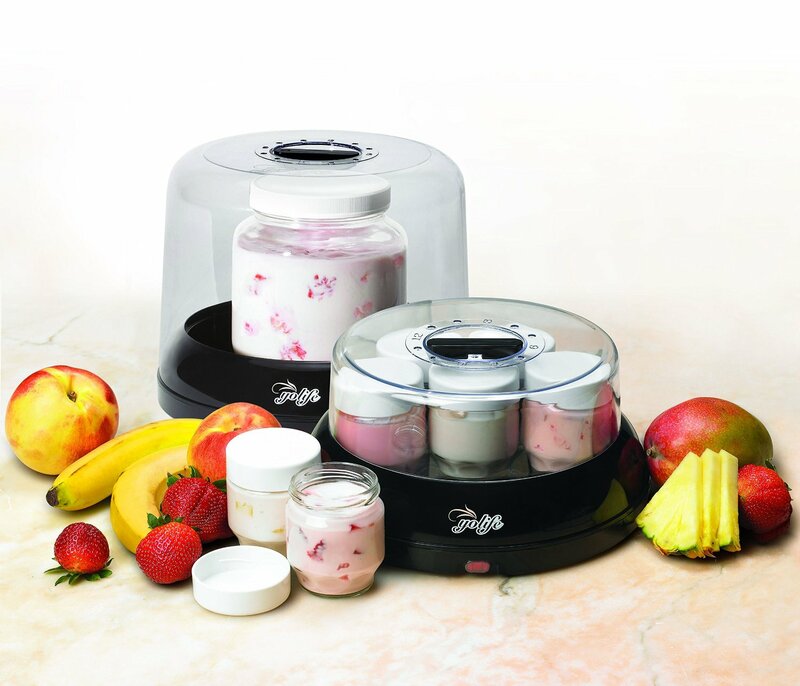 Yolife Yogurt Maker (YL-210). I have this yogurt maker, it is the best one I have ever used. I also use it to make herbal infused oils! Special thanks to Theresa at TLC Creations for our logo design! Land of Havilah Herbals. I wanted to provide one place that offered a large selection of single herbs, Dr. Christopher mixes, empty capsules, encapsulators, tinctures, salves, etc. 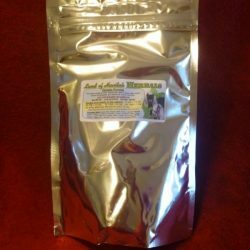 at good prices, and I wanted to know that the herbs are efficacious and FRESH, SO I started Land of Havilah Herbals. My shipper sends your order directly from their warehouse to ensure that you are getting the freshest herbs I can provide. My Parasite Formula ships directly from me, and I ship Monday – Saturday. If you buy anything else with the Parasite Formula, then my shipper sends it Monday-Friday, unless you request otherwise. 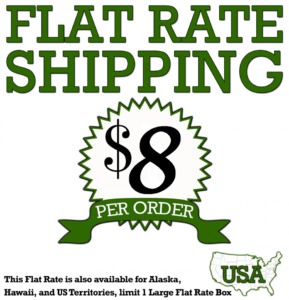 All other products ship Monday – Friday. Expect a 3-7 day delivery time once the order has been placed. We ship via USPS or UPS, at our discretion. If you need your order right away, I can check on the possibility of Expedited Shipping and let you know the time frame and the shipping cost. All my products are available at my Online Store. As a formally trained Aromatherapist, I am very picky about the essential oils I use. I offer these high quality 100% pure therapeutic oils to you through a completely separate website. Click here for more information. There is a Wholesale program available and I have information about that at that link as well. As always, any products purchased through me come with my free guidance as a Certified Master Herbalist and a formally trained Aromatherapist. Please contact me for assistance if you desire. Chaffhaye. My Chaffhaye dealer is Rachel from Firebug Farms in Bridgewater, Michigan, and she has this Facebook group where you can find more information and pricing. Not close to you? Check with her about possible delivery, or use this feature on the Chaffhaye website to find a dealer near you. Thorvin Kelp. In my opinion, Thorvin Kelp is the highest quality kelp on the market. 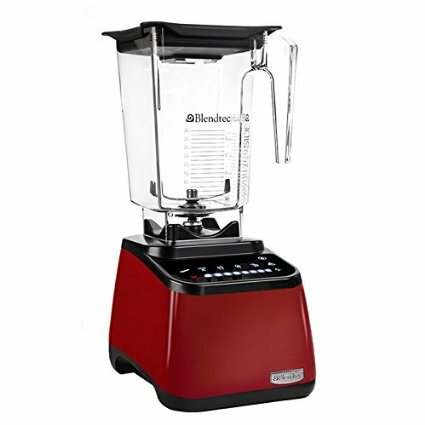 To find your nearest retailer, contact Thorvin. Maybe you’ll be blessed with someone carrying it locally! If not, I buy locally through Midwestern BioAg and you can contact them to see if they have a local source for you. I believe they will ship if you are interested in more information contact Midwestern BioAg 989-874-6009. Local Harvest – This is a great site to find local food sources! It would be worth searching their website to see if you can find access to locally raised non-gmo and organically raised hay and grain. I strongly recommend testing your herd for CAE, CL, Johnes and Brucella if you are going to drink raw milk. Raw goat’s milk is the best for you, but it MUST come from healthy animals. CAE is a species specific disease (only spread to other goats), but CL, Johnes, and Brucella cross the species barrier – they ARE transmittable to humans. It is my understanding that Johne’s is NOT killed using normal pasteurization, and many cow herds are infected with this disease. It is also my understanding that Johne’s may be linked to Crohn’s Disease in humans. I recommend testing all new goats BEFORE they enter your herd. It will save you a lot of heartache and grief keeping these diseases OUT of your herd. See the Natural Raising section of my website for more information on Blood Testing. 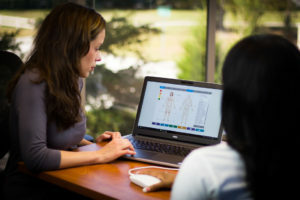 BioTracking – This lab offers testing for CAE ($4.00) and Pregnancy testing ($6.50) services using the same blood sample. They use the ELISA test, the same type that WADDL uses. They are wonderful to deal with, plus they give you the percentage of inhibition on each animal. The Johne’s Center – This is the lab I use to test for Johne’s Disease. Cornell University – Poisonous Plants Informational Database. This is a reference that includes plant images, pictures of affected animals and presentations concerning the botany, chemistry, toxicology, diagnosis and prevention of poisoning of animals by plants and other natural flora (fungi, etc.). The information presented here is NOT a complete database of all plants that are poisonous, but attempts to cover many of the plants that grow in the U.S. that may be poisonous to livestock. While some information is presented about plants poisonous to pets and humans, this is not intended to be a comprehensive resource. Kristie’s note as a Certified Master Herbalist: DO keep in mind that some plants listed are not poisonous, the plant simply contains a constituent that the people at this website feel the need to list it as a possible problem. For instance, Lobelia (Lobelia inflata) is a very valuable medicinal herb, it does have an emetic effect (makes you vomit) if a lot is taken. That is not a bad thing, that is a cleansing/purging action. It makes this herb very safe when taken orally (in mouth) because if your body gets too much, it simply vomits out the excess plus an added bonus of clearing the toxins out at the same time. Land of Havilah Learning Center: This is our educational membership site! 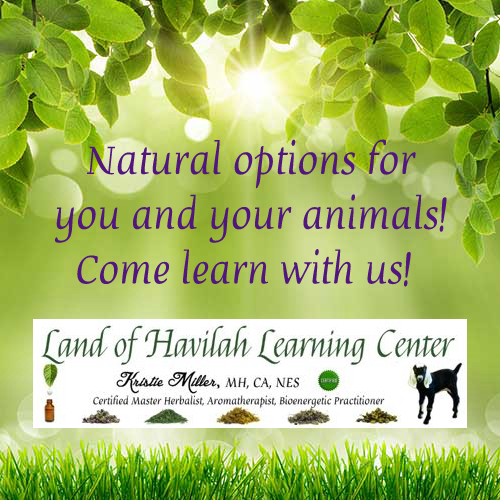 Learn about using herbs and essential oils for yourself, your family, and your animals! I teach you how to SAFELY and EFFECTIVELY implement essential oils for both humans and animals! We also have classes by Dr. Janet Roark, the Essential Oil Vet!! Come check out everything we have to offer! Land of Havilah Farm Nubians: This is my Farm PAGE, this is where I will post sales, reservations, and general happenings at our farm. 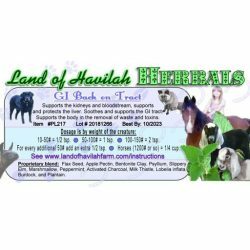 Land of Havilah Herbals: This is my business page, which has the most up to date info that I have.